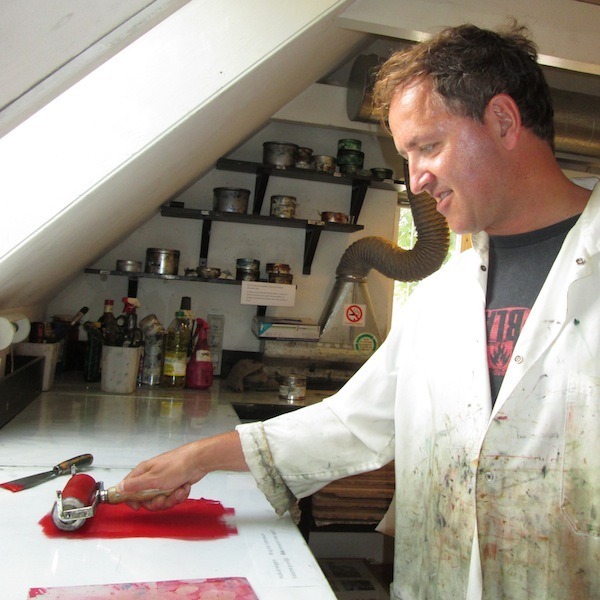 Atelier Circulaire organizes residency exchanges each year with various printed arts centers throughout Canada and around the world. 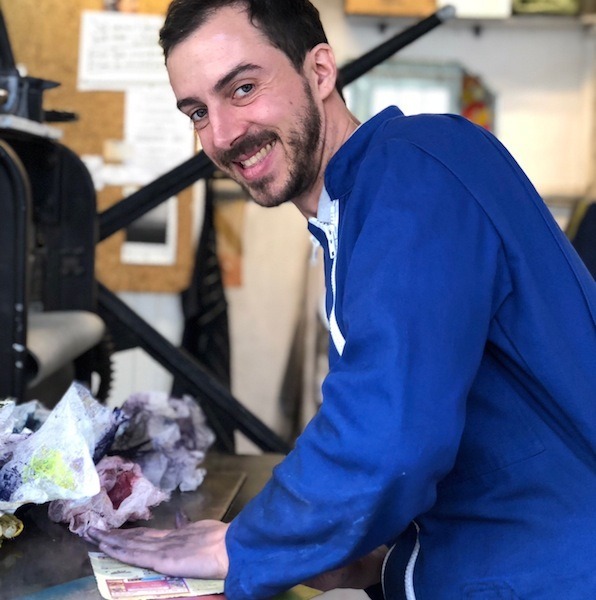 Our production center receives artists from these centers and our members are welcomed by them, enabling these artists to enrich their approach and their work through exchanges and stimulating environments. 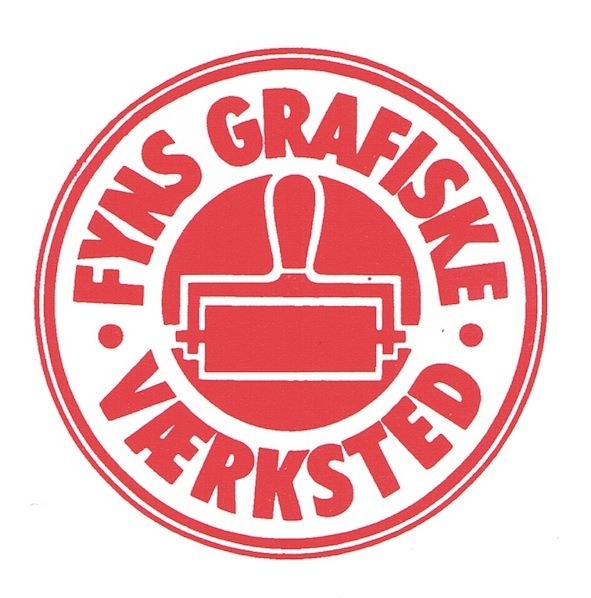 For this 2017-2018 edition, we have once again the pleasure of exchanging with Open Studio in Toronto and the Fyns Grafiske Værksted in Denmark.